"The book first introduces the concept of paradigm shift and helps the reader understand that different perspectives exist, i.e. that two people can see the same thing and yet differ with each other. 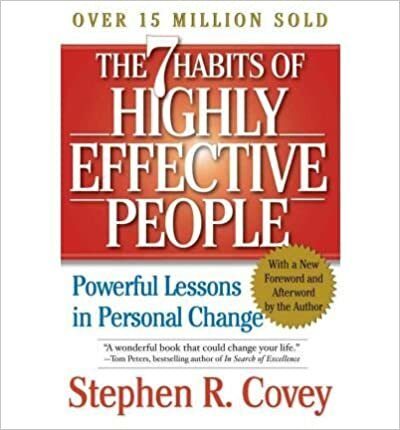 On this premise, it introduces the seven habits in a proper order."